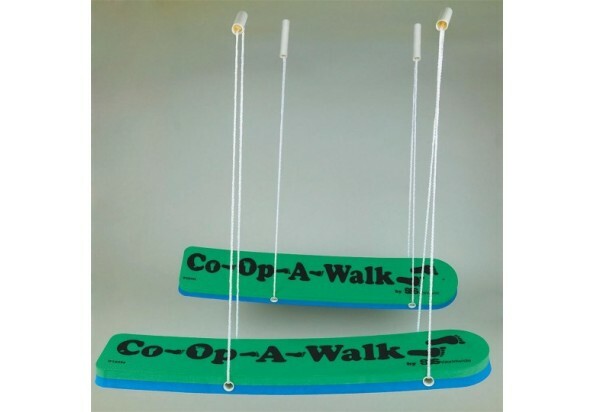 2-Person Co-Op Walker (pair) W10395-Sports Production-台州山水工艺有限公司官网,山水工艺,台州山水工艺,仙居山水,台州山水,Taizhou Mountain & River Art and Crafts Co.Ltd,Registered and established in 2006, Taizhou Mountain and River Crafts Co., Ltd is a storage trading company, also is the only one Sino-U.S. joint venture in Xianju County, which was jointly set up by the U.S.-based S&S Worldwide and Xianju Yikai Crafts Co., Ltd.
Our 2-person version is suitable for ages 5 and up. 30&quot; long x 5-3/4&quot; wide. 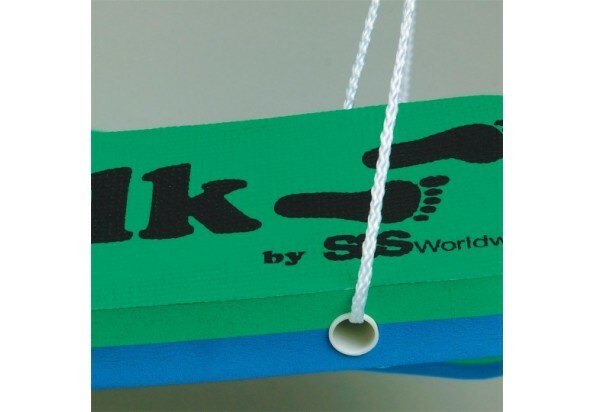 New all-foam construction is much lighter in weight and easier to transport, while still highly durable. Perfectly safe, with no straps to bind feet and cause twisted ankles. 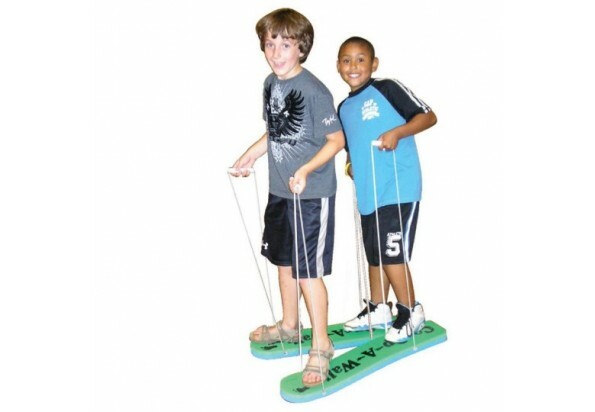 Our 2-person version is suitable for ages 5 and up. 30" long x 5-3/4" wide. Thick of EVA Foam: 1.6"